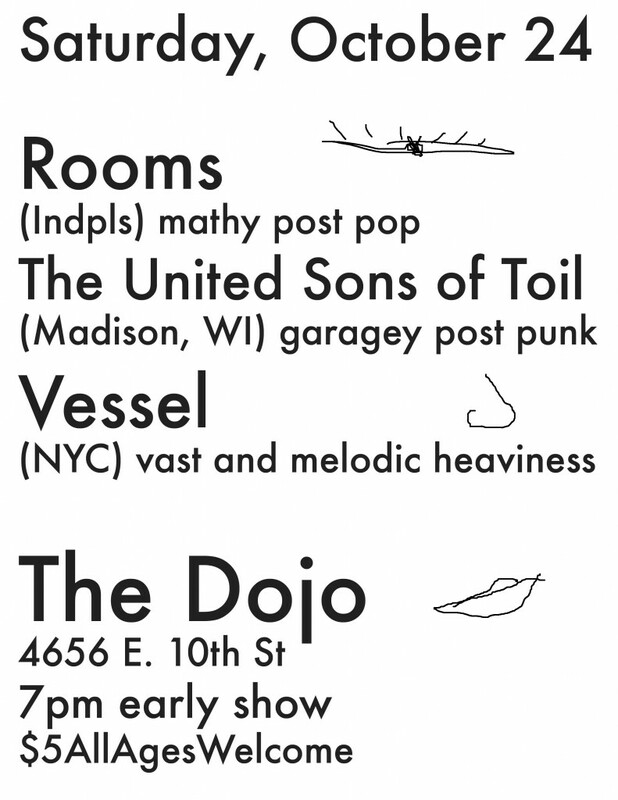 Come out for the first Rooms show of Spring! It’s a hot lineup with high-energy Indianapolis shoegaze revivalists Yuki and a band I’ve never heard of called Glowfriends that I’m sure is also great. They’re from Kalamazoo, Michigan! 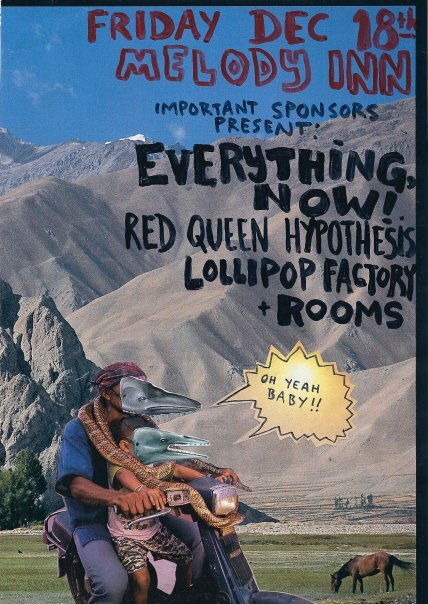 The show starts around 10pm and is probably around 5 bucks. Locals Only is located at 2449 E. 56th St. in Indianapolis, and it’s a bar so you have to be 21 to get in. 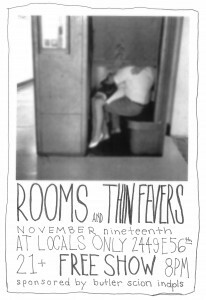 Rooms s/t CD and MP3 now for sale online! It took a while, but you can finally buy the Rooms album online! It can’t get much more convenient than that! It should be added to iTunes, Amazon MP3, etc. soon.